Basic conversational phrases and vocab at your side. Complete phrases with audio to help with pronunciation make this the perfect app to anyone visiting a Spanish speaking country or find themselves needing to communicate with Spanish speakers. 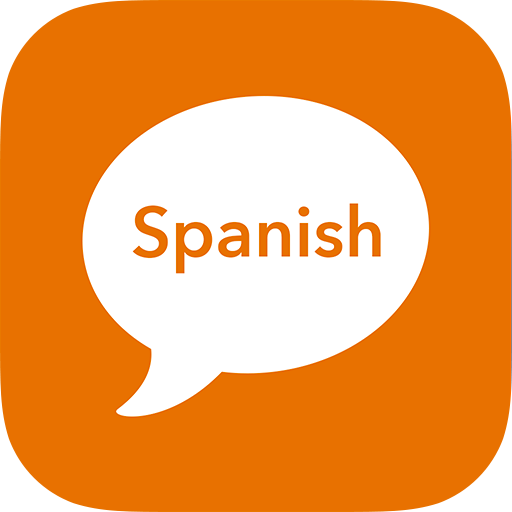 This app is also great for introductory and intermediate students of Spanish, at the high school or college level, who have a fundamental grasp of the language but would like to enhance their experience outside the classroom. Whether you're at a restaurant, on a train, or at an office - this is an easy way to learn important basics that will impress your friends, boss, and your teachers.